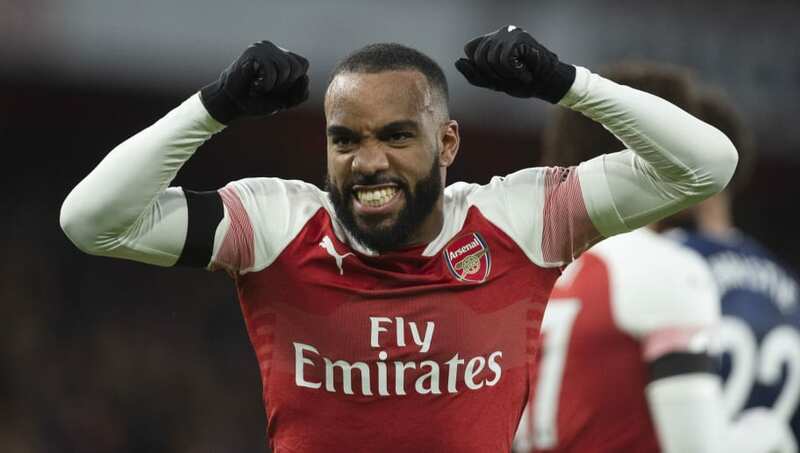 Arsenal bounced back from their embarrassing defeat against Liverpool, defeating Fulham 4-1 at the Emirates on New Year's Day. The Gunners put themselves two goals to the good through Granit Xhaka and Alexandre Lacazette and, following a strike from Fulham's Aboubakar Kamara, they rounded off their afternoon with two late efforts from Aaron Ramsey and Pierre-Emerick Aubameyang. Here are three things we learned from the clash. He didn't end up getting on the score sheet, but Alex Iwobi was a standout performer for Arsenal. 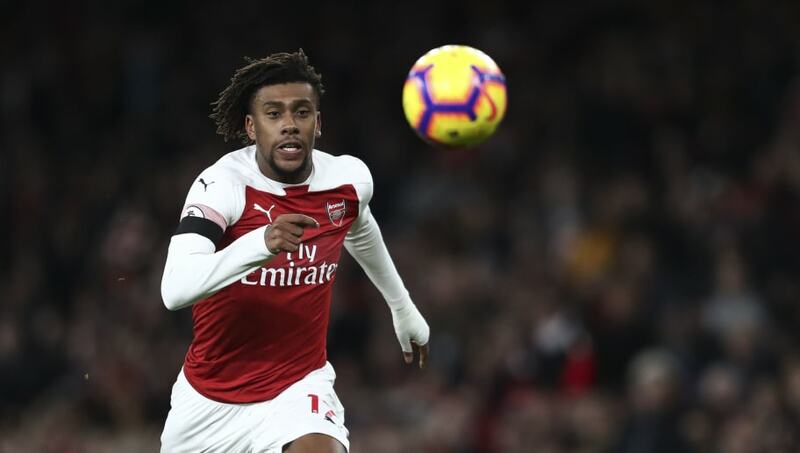 The Nigerian hasn't always looked entirely convincing over the past few seasons, but he has been putting in some very respectable showings of late and was the source of plenty of promising attacks for the Gunners against Fulham. He could have easily ended the first-half with a handful of assists had his teammates been more clinical in front of goal, so he needs to continue starting alongside both Aubameyang and Lacazette if Arsenal are to be successful in front of goal. If Fulham end up beating the drop, if certainly won't be down to their defence. That much has been made obvious so far this season, but the game against Arsenal also proved that they can still cause plenty of problems at the other end of the pitch. They fashioned themselves some decent opportunities and, on another day, they could have come away with at least a point. 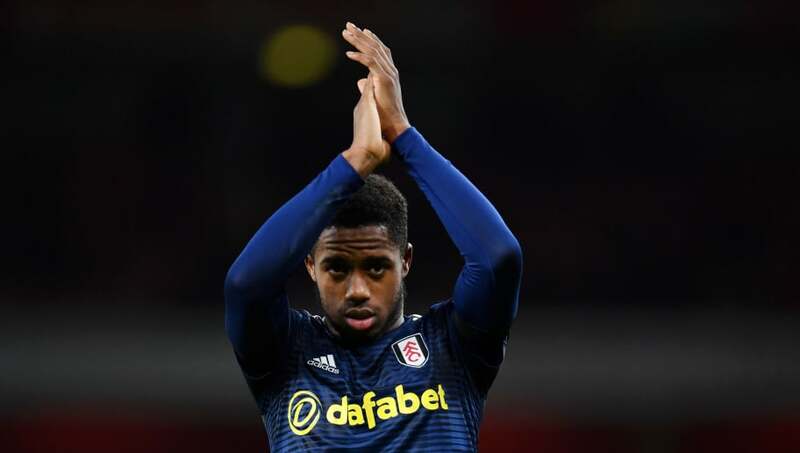 Unlike some of the teams currently around them at the bottom of the table, Fulham's strength lies in their creative abilities in the final third. The goals will come if they continue to create the same number of chances. 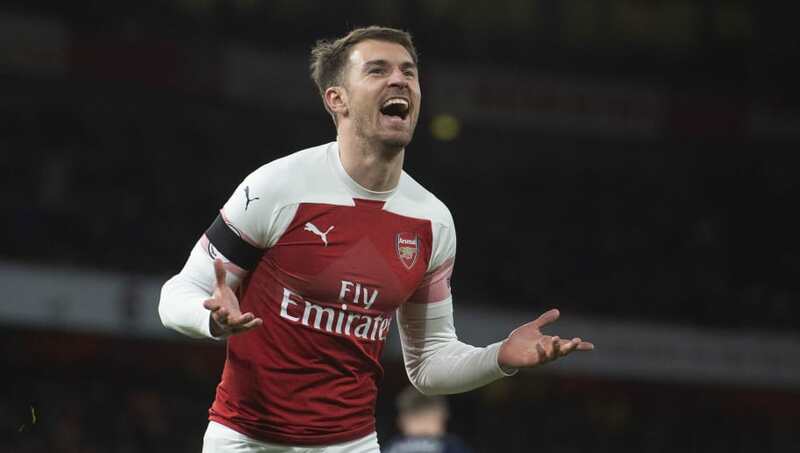 Ramsey will be leaving Arsenal by the end of the season, which is a great shame for the Gunners. The Welsh midfielder came off the bench for a 15-minute cameo, but he took no time at all to demonstrate exactly what Arsenal will be missing once he ends up leaving. Not only did he pick up an important goal, but he also installed a calming presence in the midfield that was sorely lacking prior to his introduction. It's a strange situation for everyone involved, but Arsenal can do nothing but appreciate Ramsey whilst he is still hanging around.